The classic Demi Round with its standard classic half round structure meets the requirements for appealing style as well as unsurpassed durability. 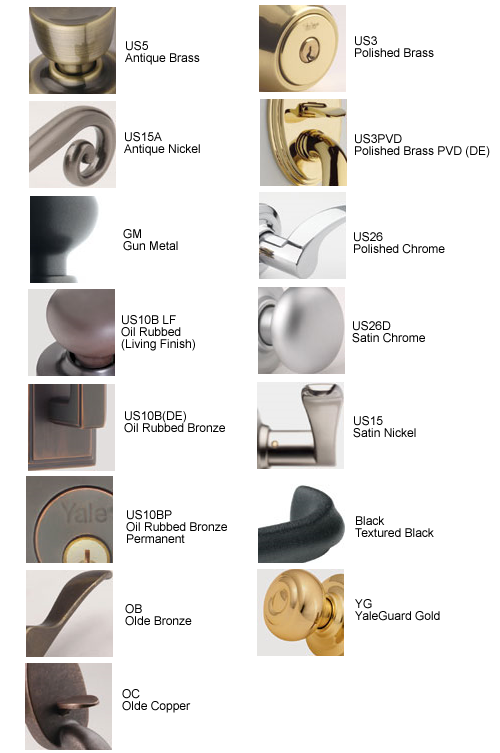 Sustaining the legacy of high standards set forth by Linus Yale in the mid - 19th century, Design Elements™ from Yale® artfully designed and finely crafted locksets remain unmatched in the industry today. Made of solid brass and crafted with fine detail, Design Elements sets the industry standard for exceptional beauty teamed with high performance. Latchbolt is operated bhy either lever except when inside lever is locked by push button. 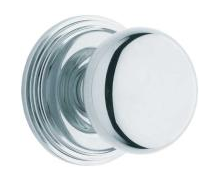 Push button is released by special emergency key on outside or by turning inside lever. Makes installation simple, in 3 easy steps. Engineered to overcome potential installation problems and to deliver extended durability. Designed to overcome problems during installation and for long lasting performance. One motion simultaneously retracts latchbolt and deadbolt for easy egress. Lifetime limited warranty for original owner – finish & mechanical operation.